As Bollywood starts pouring in at the Isha Ambani wedding, we are literally melting at the amount of gorgeousness. From Kiara Advani to Priyanka Chopra everyone is dressed to the nines for the wedding of the year. 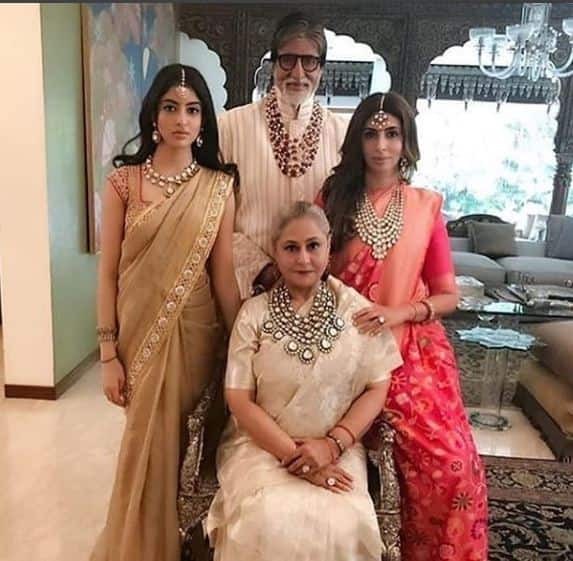 Abhishek and Aishwarya who are close to Ambani family also showed with the entire Bachchan clan and boy does Aishwarya looks beautiful. 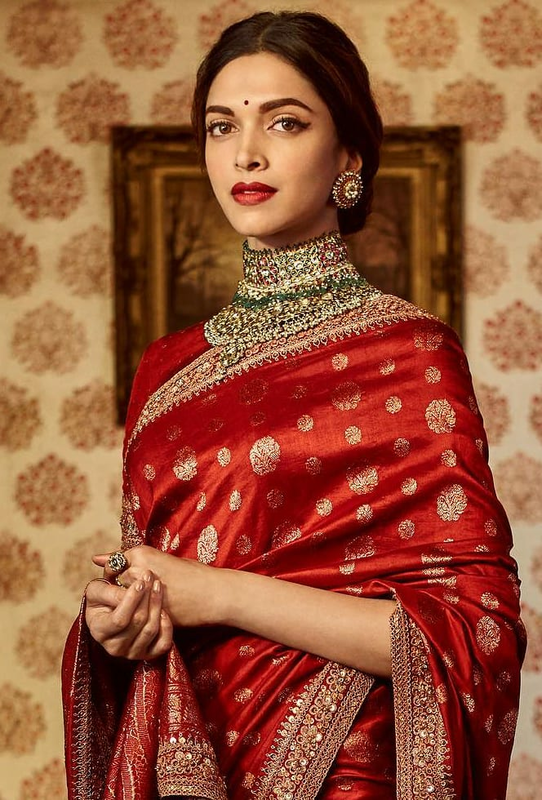 She is seen wearing a red Sabyasachi saree with heavy jewellery. A low bun adorned with flowers completed her look. 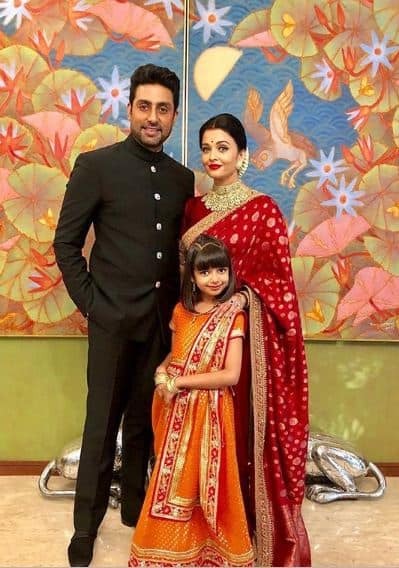 While Aishwarya looks totally stunning, we cannot help but notice that she copied the look down to the last detail from Deepika Padukone who did a photoshoot for the same saree couple of years. It is not only the saree that is same, but even the styling is exactly copied from this picture. But given how ethereally gorgeous Aish is looking we are willing to let this one slip.